Cut down the time you spend styling your curly hair with these 5 easy tips. Stop damaging your curly hair with these simple changes to your routine. Tone those muscles and still have fly and fabulous hair with these essential hair products for the gym. Do You Have Multiple Curl Personalities? If you've noticed that your hair has varying curl patterns, you might be suffering from Multiple Curl Personality Disorder. 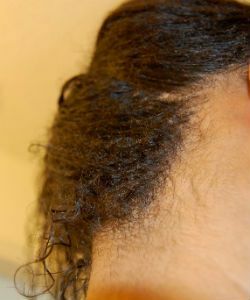 Face it, you could be the culprit for that annoying nape breakage. Try new beauty products without breaking the bank with these trendy new subscription services.